Critical insight at a global level with key macro and micro trends faced by companies in the virtual reality technology and related industries. 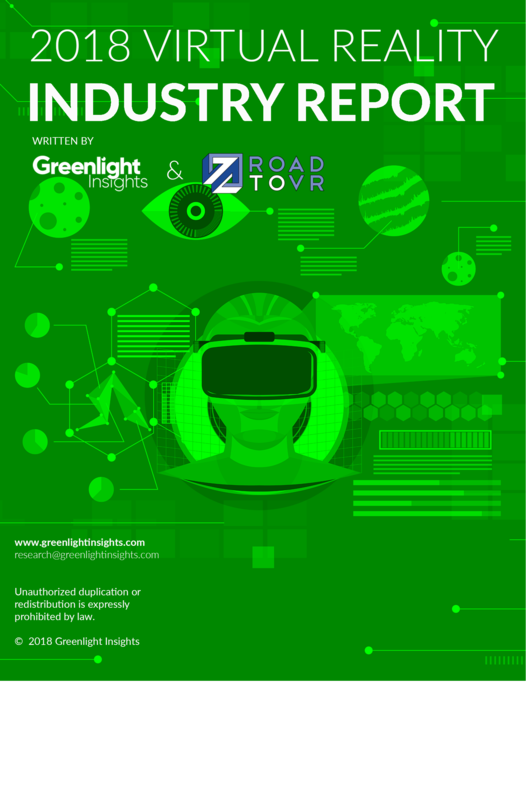 Since 2015, Greenlight Insights has published the semi-annual Virtual Reality Industry Report with the editorial contributions of the industry’s top analysts and authorities. This year, the Industry Report is co-written with RoadToVR, the world’s largest independent news publication dedicated to the consumer virtual reality industry.